fig 1. 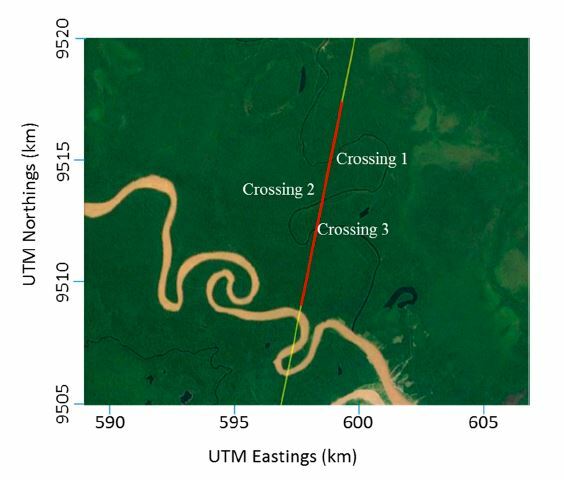 Rio Nahuapa and Envisat Nominal track (IE coverage highlighted in red). (left) and Radargram (rigth), from Ron Abileah, 2017. The altimeter transmits pulses at regular intervals (defined by the Pulse Repetition Frequency: 1795 per second for Envisat) toward the Earth’s surface. During nominal operation, the on-board tracker averages them by groups of 100 echoes (typically every 50 ms). Then, the averages are transmitted to ground. But during the telemetry burst mode (only for the Ku-band), the RA-2 altimeter has the capability to provide a limited amount of individual, unaveraged echo at the full PRF rate (1 second every 3 minutes). These raw data are sampled before the Fast Fourier Transform module and are stored into an internal buffer memory in parallel to the normal averaging. Since the collected individual echoes have not been processed in the frequency domain on-board, the processing is reproduced on-ground (See Roca, 2007 for further details). These individual echoes with higher spatial resolution are interesting they give access to very detailed information encoded in them and can give insight on some feature that cannot be seen with the averaged data. They particularly demonstrate that the use of un-averaged echoes when possible can provide better surface information. They are available as a dedicated-data product (in RA-2 level2 products, RA2_MWS_2P)). Roca M., Martinez, D. Reche M. ,The RA-2 individual echoes processing description and some scientific results, Envisat Symposium, Montreux, 2007. 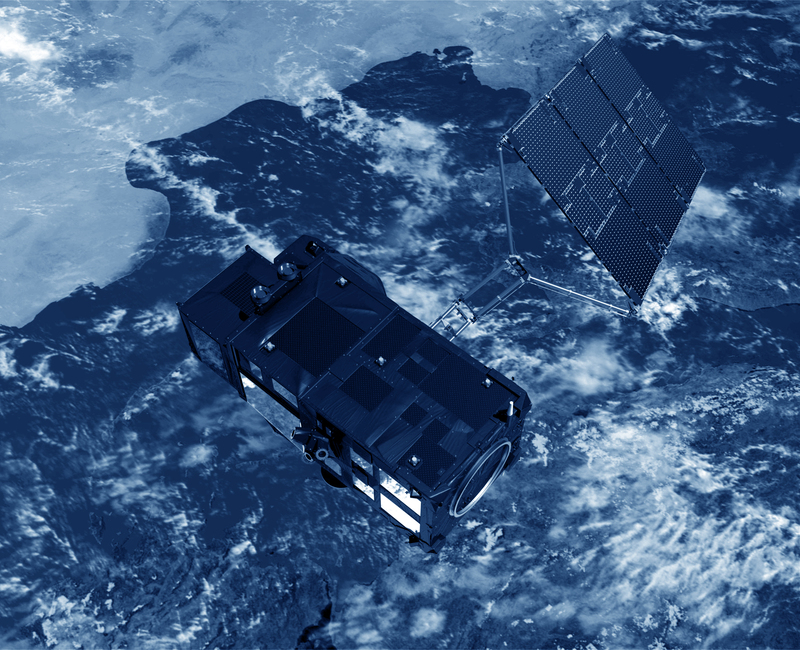 Gommenginger C., and al., New scientific applications for ocean, coastal, land and ice remote sensing with Envisat radar altimeter individual echoes. 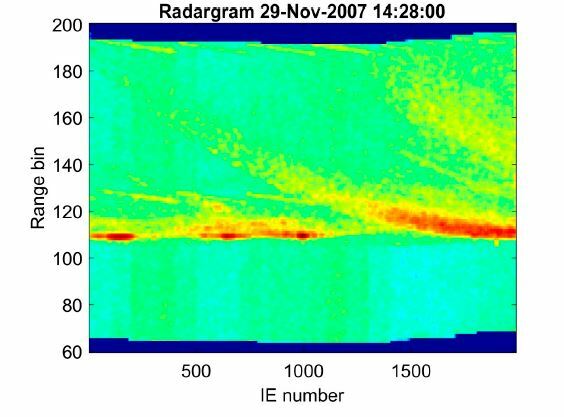 Fifteen Years of Progress in Radar Altimetry, Venice, 2006. Zanife, O.Z. Roca, M. Remy, F. and al., Envisat Radar Altimeter Individual Echoes, Fifteen Years of Progress in Radar Altimetry, Venice, 2006.